Medical Web Strategies is an internet marketing company that helps medical practices grow more business online: strategy & analysis > website & blog design > social media & content marketing. 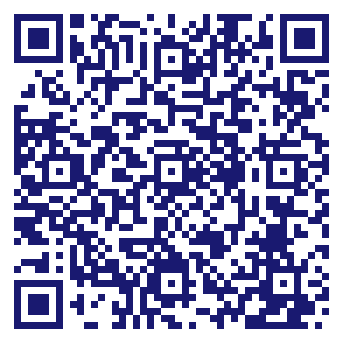 Call 719-963-5645 to schedule a 24-minute free consultation. During the consultation, we'll discuss your business growth objective, how you currently stack up against the competition online, and important next steps to take. 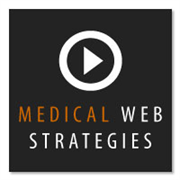 Do you own Medical Web Strategies? Due to the unique way that the eBusinessPages Business Directory is structured a Premium + Verified Listing is the most powerful way to get more clients to contact Medical Web Strategies. Not only will your listing be more noticeable and more trustworthy, it will also be displayed more prominently in our category (Advertising-Agencies and Counselors and Parent Categories) and location (Colorado Springs, CO and USA Wide) listings. Medical Web Strategies will be displayed in your competitor's listings while no ads will be shown in your own listing. Starting at $2.78 for a Premium Verified Listing, there is every reason to give Medical Web Strategies the eBusinessPages Premium treatment today.